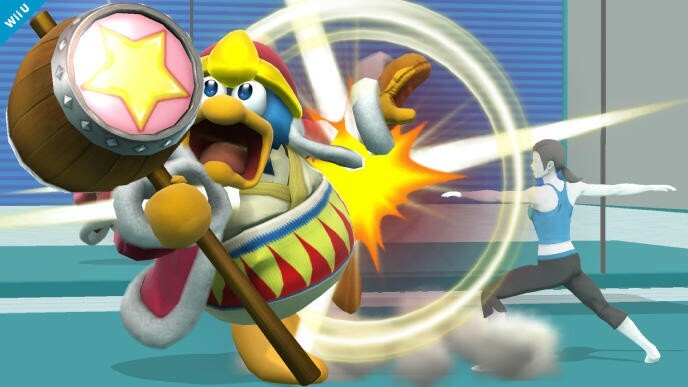 Nintendo has announced another character for its upcoming Super Smash Bros Wii U and 3DS fighting game. 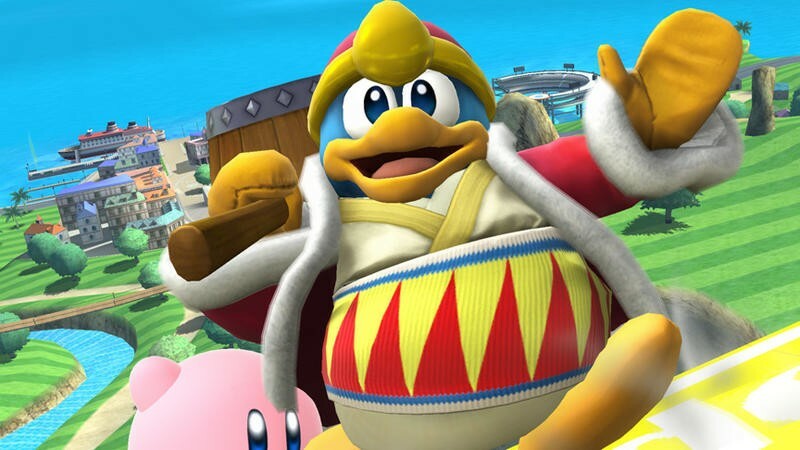 King Dedede, Kirby’s primary antagonist and selfish self-appointed King of Dreamland, will be joining Bowser and Donkey Kong as the heavy weights on the roster. His announcement makes him the 21st character to make the squad, a list which rapidly feels like it’s filling up. This roster choice is the first one in a while that I feel uninspired about. 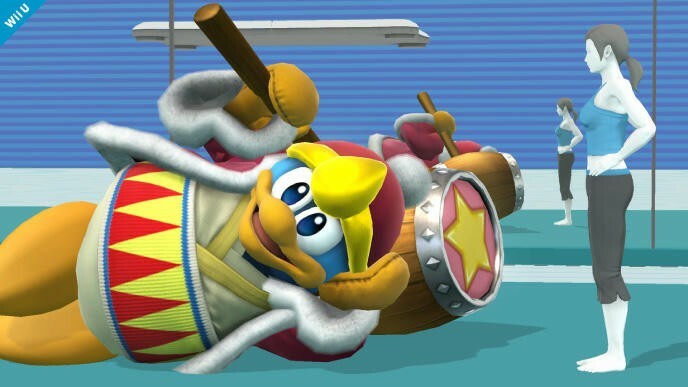 I’m not the biggest fan of King Dedede, but Kirby is still a popular series, and it needed more representation in the game. 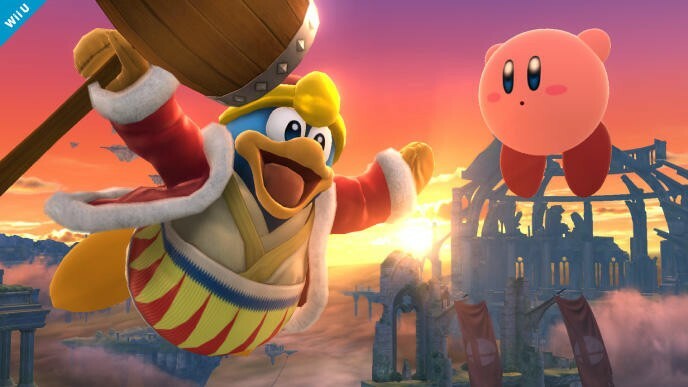 While he has always been a B-Level villain in the Nintendo universe, I have to admit that Sakurai’s design for him looks nice. 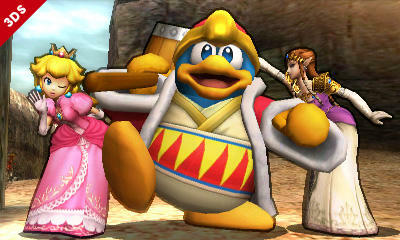 Zelda and Peach seem to agree, even though the Wii Fit Trainer isn’t having any of it. 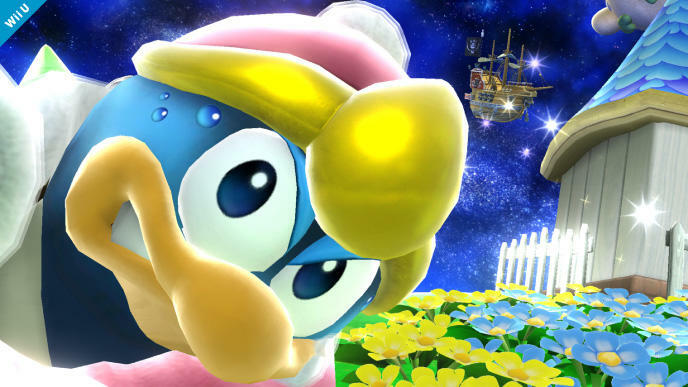 I would rather have had Meta Knight if we needed more Kirby characters. 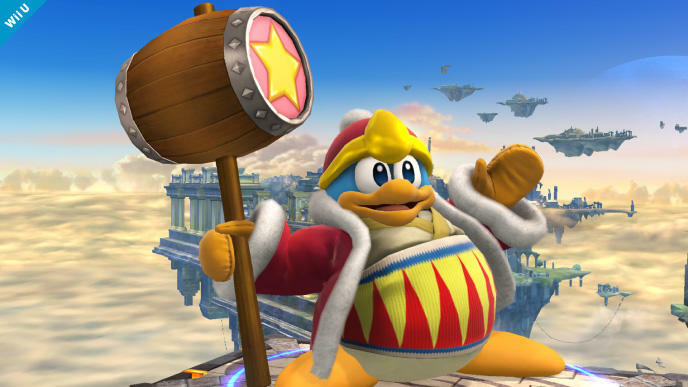 Or, better yet, I would have preferred Wario if we needed another heavy villain. 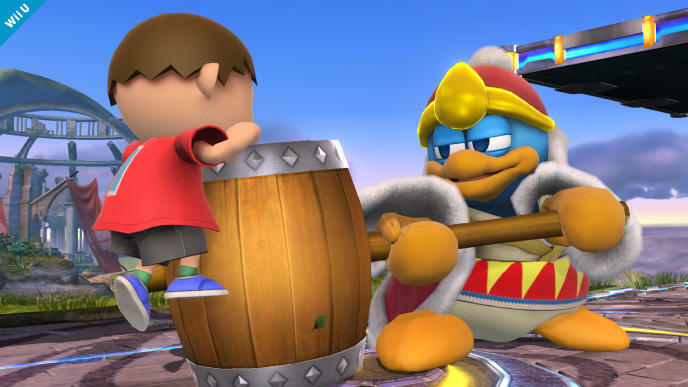 Still, what’s done is done and King Dedede is your 21st man. 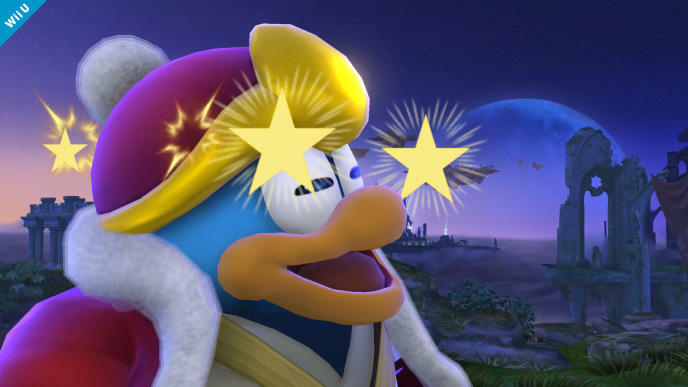 Take him or leave him.